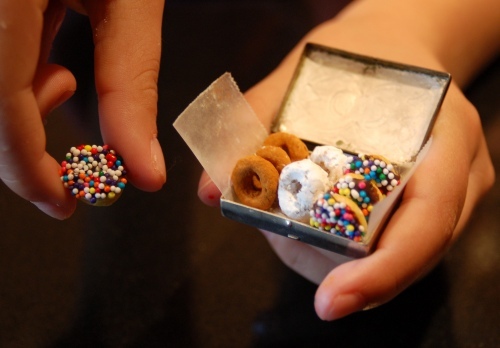 A little while ago, I blogged about one of my favorite 90s fads: foods made mini! Well it looks like a fellow blogger, Emma from The Unconfidential Cook is bringing that trend back. I was amazed to see the tiny creations that she made. 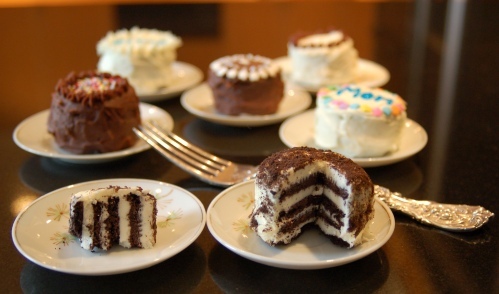 They remind me of the tiny tea sets you could get for your American Girl Dolls. Instead of making cookies for Santa, Emma should make cookies for all of the elves that do all the work leading up to Christmas – we all know that Santa just swoops in and steals all of the glory on Christmas Eve. 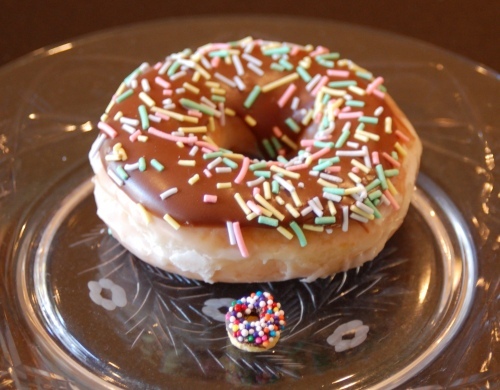 Just think how many of these tiny treats you could eat before you felt guilty! those can’t be real; they are too tiny!